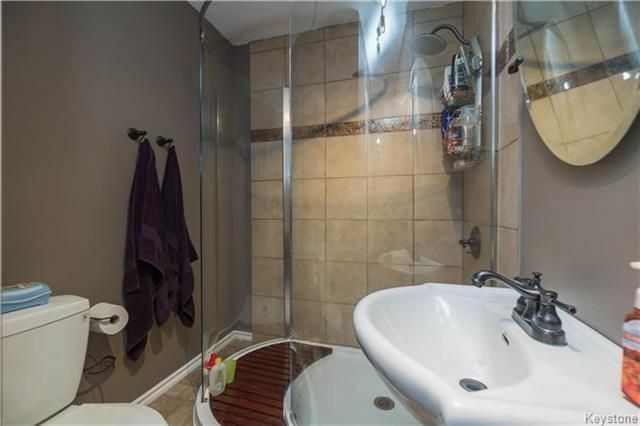 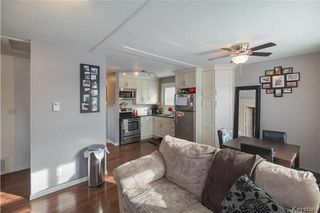 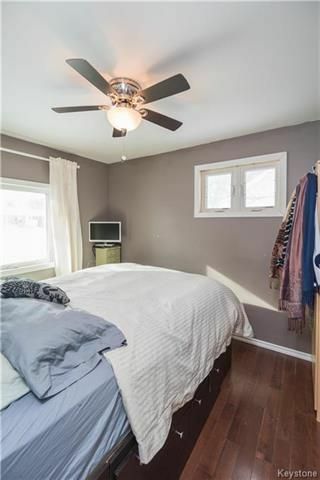 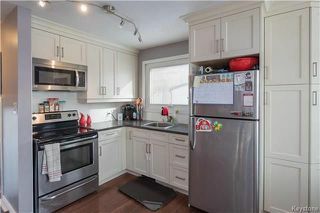 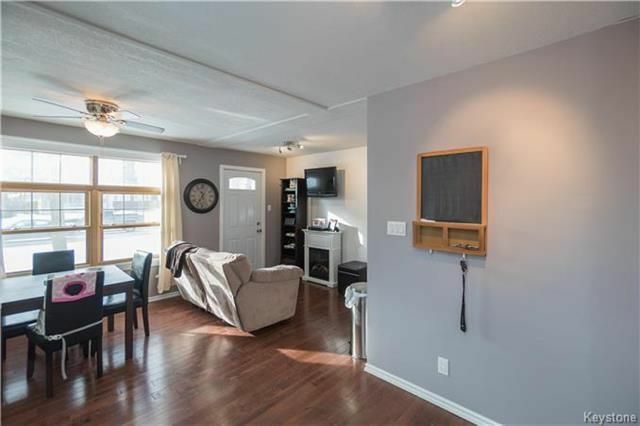 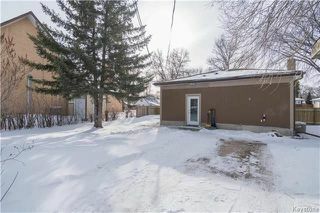 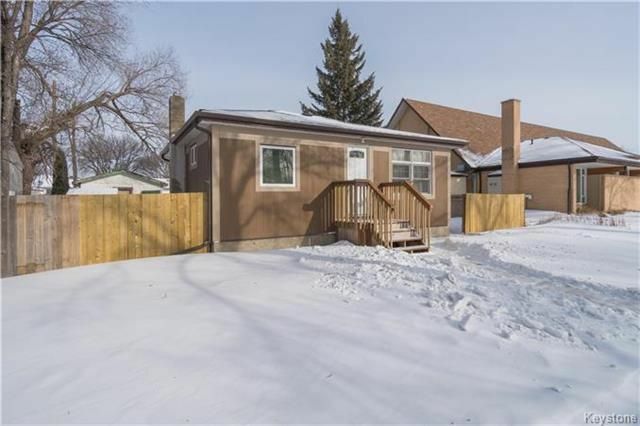 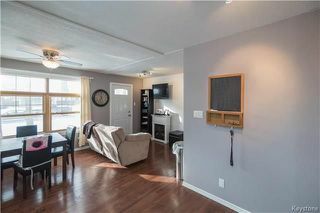 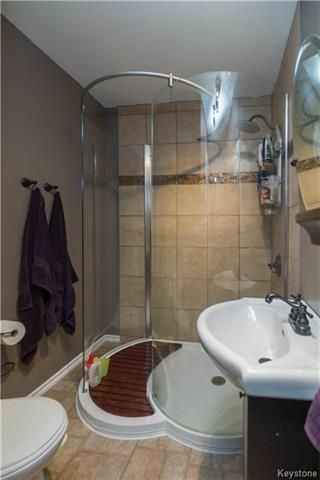 This solid bungalow has been meticulously renovated by its current owners. 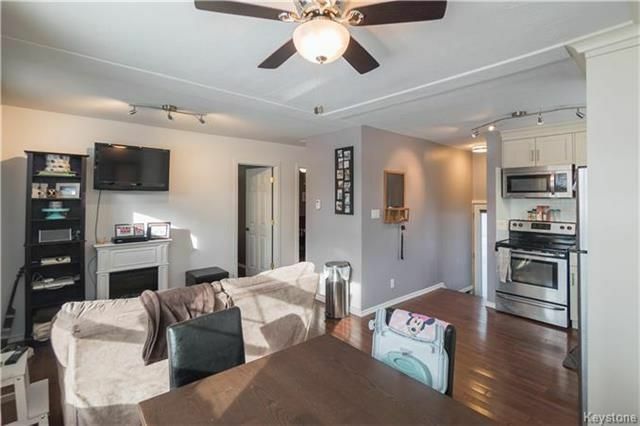 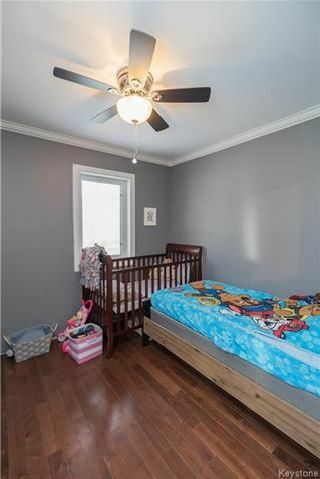 As you enter through the front door you are immediately greeted by gleaming maple hardwood floors that flow throughout the main floor. 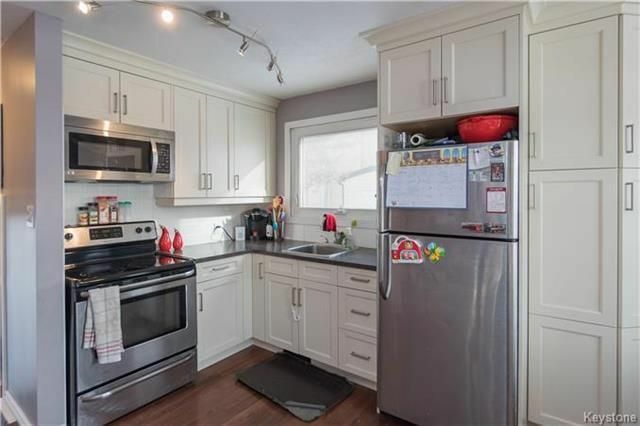 Just off the living area you will find a beautifully renovated custom kitchen with updated Kitchen Craft cabinetry, newer countertops, and backsplash, and it comes with all appliances! 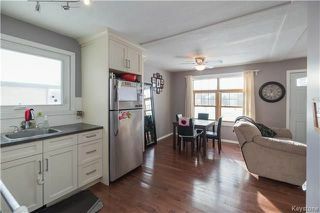 There is also a formal dining area just off the kitchen. Further into the main floor you will find two bedrooms as well as a spacious three-piece bathroom that was recently remodeled as well. 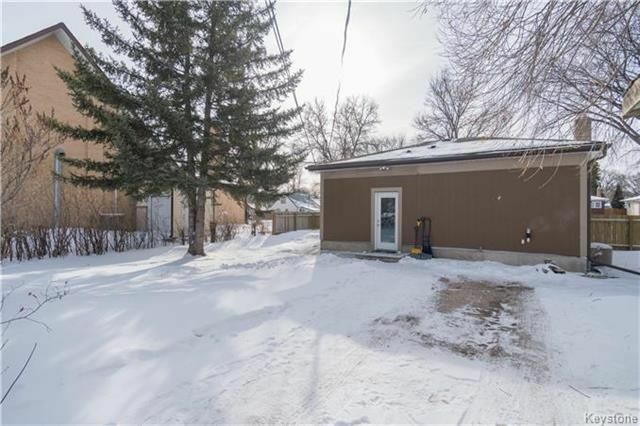 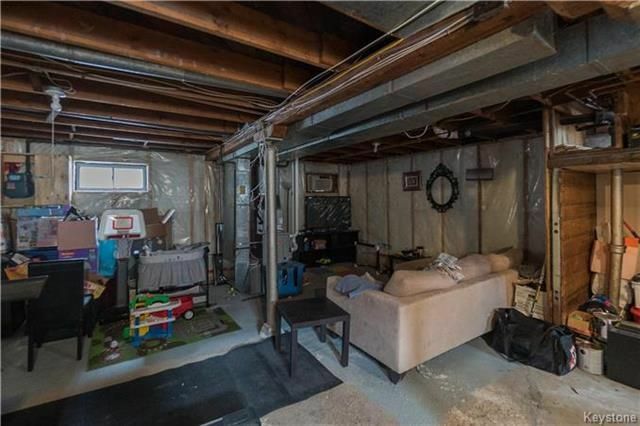 The lower level of this home is fully insulated and awaits your finishing touch - but has high ceilings and plenty of windows. 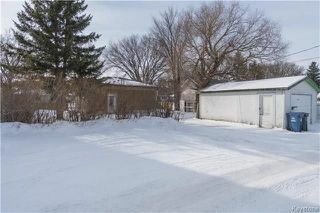 Outside you will find a single detached garage and spacious DOUBLE-size lot (lot measures 60' x 100'). 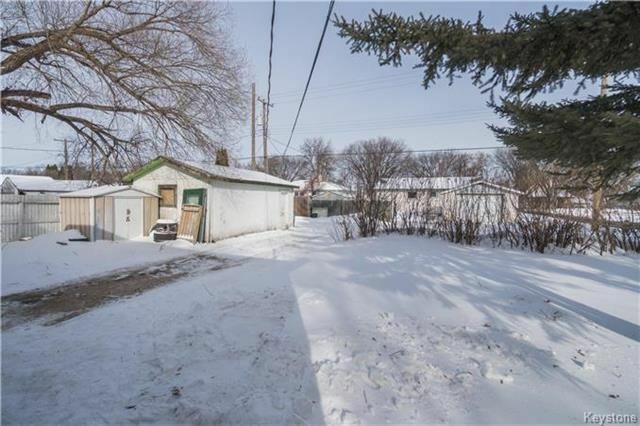 Upgrades include: Furnace/AC (2017), new sheeting, shingles, and eavestroughs (2016), newer hot water tank, and newer PVC windows. 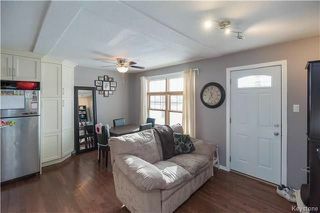 Come and see this stunner!